Hydrangea are becoming more and more popular as a cut flower, but the problem is that they are incline to wilt very quickly after being cut from your garden. So what can we do to make cut Hydrangea last longer? It is suggested that Hydrangea wilt so soon after being cut because their stems contain a sticky substance that clogs the stems preventing moisture reaching the top of the stem to the head. 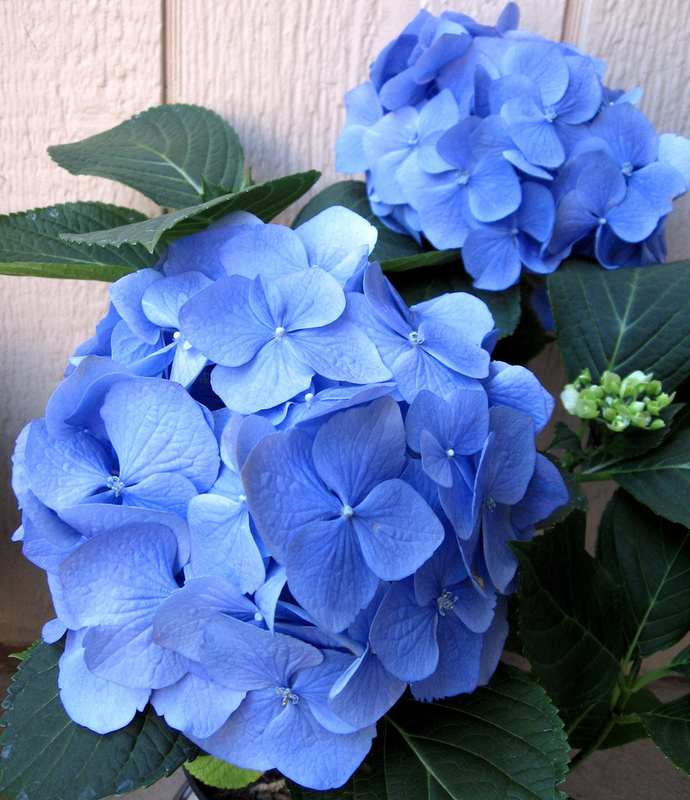 Before cutting your Hydrangea bring a bucket of water into the garden with you. Cut the stem on the Hydrangea bloom as long as possible, immediately place the stem into your bucket of water and cut the Hydrangea to you desired length in the water and on a 45 degree angle. This will allow the hydrangea to drink more water. 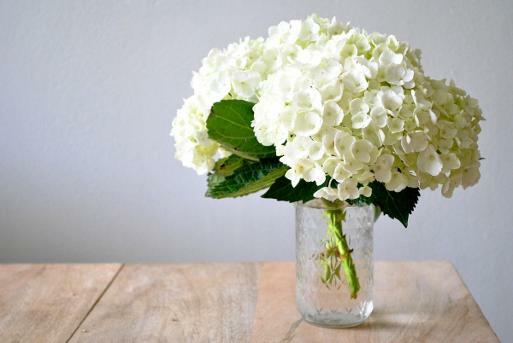 When you bring your cut Hydrangea blooms indoors, boil up some water and fill your vase/ bucket about 25cm Cut about inch from your hydrangea stem and immediately place the stem in the boiling water and leave them there. I know it sounds mad, but leave them there and you will be amazed how they perk back up. If you do not have flower food available and you are sure you vase or containers are spotless, you could use a table spoon of sugar. If your vase has not been thoroughly cleaned (bleached) the sugar will feed any existing bacteria in the vase and cause it to multiply rapidly. 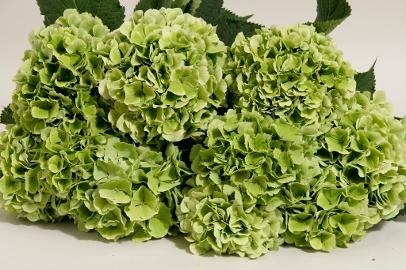 The Boiling water treatment can also be used to revive wilting heads after a day or so and the Hydrangea heads can look as fresh as the day they were cut from your garden. This boiling water trick also works really well for treating roses cut from the garden or roses that may have been left out of water for more than an hour but ONLY place in water for 25 seconds and place into cold water.